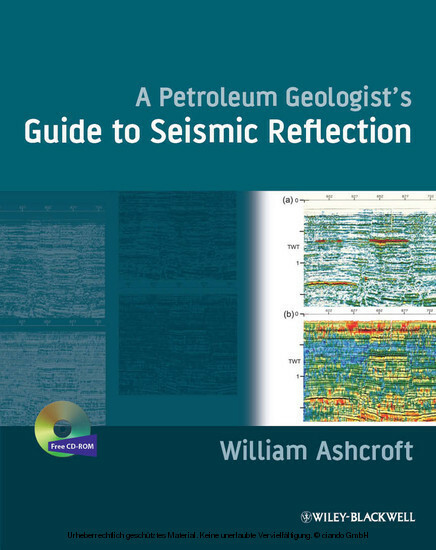 This book is written for advanced earth science students, geologists, petroleum engineers and others who want to get quickly 'up to speed' on the interpretation of reflection seismic data. It is a development of material given to students on the MSc course in Petroleum Geology at Aberdeen University and takes the form of a course manual rather than a systematic textbook. 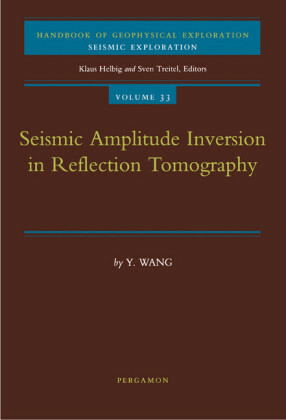 It can be used as a self-contained course for individual study, or as the basis for a class programme. 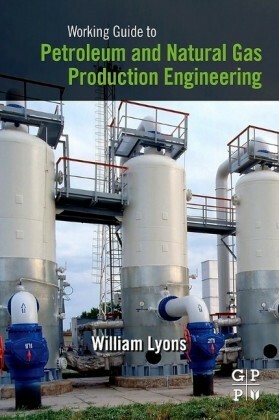 The book clarifies those aspects of the subject that students tend to find difficult, and provides insights through practical tutorials which aim to reinforce and deepen understanding of key topics and provide the reader with a measure of feedback on progress. 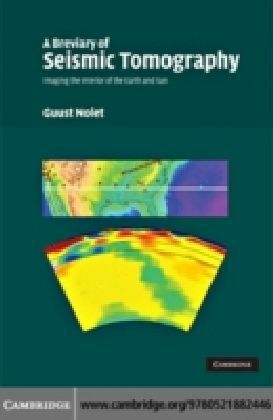 Some tutorials may only involve drawing simple diagrams, but many are computer-aided (PC based) with graphics output to give insight into key steps in seismic data processing or into the seismic response of some common geological scenarios. 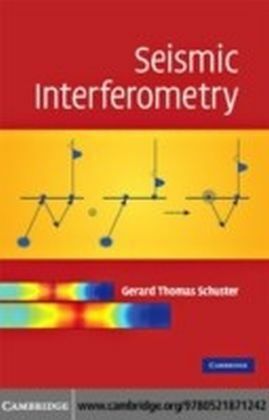 Part I of the book covers basic ideas and it ends with two tutorials in 2-D structural interpretation. 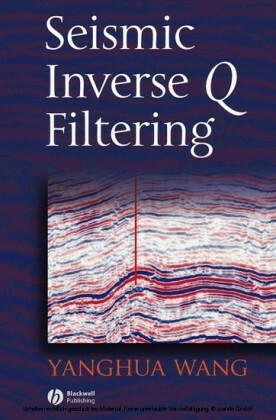 Part II concentrates on the current seismic reflection contribution to reservoir studies, based on 3-D data.